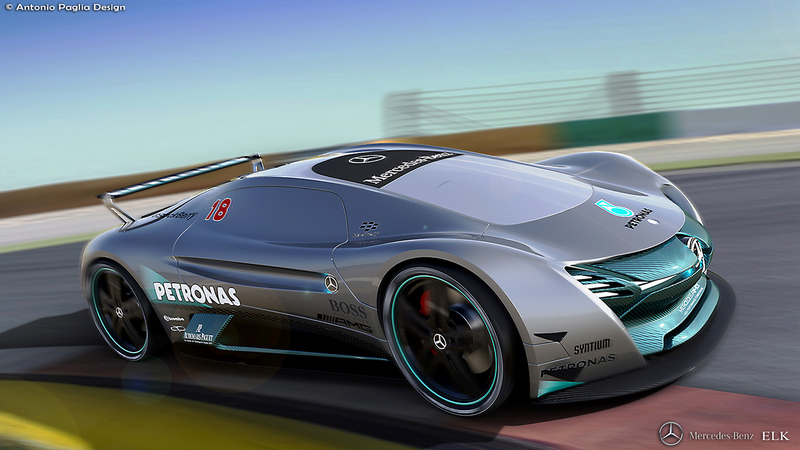 If electric cars increasingly dominate the market, the famous German car company, Mercedes-Benz is not to be outdone. 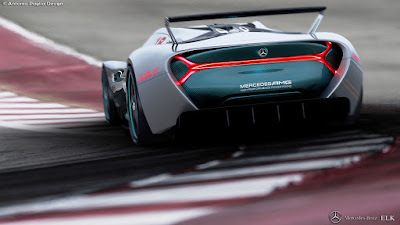 They claimed to be following the same path as the other car companies to make the electric supercar, so their supercar becoming the future car as well. As quoted of the Carscoops, Antonio Paglia, an automotive designers gave a Mercedes-Benz electric supercar a go. 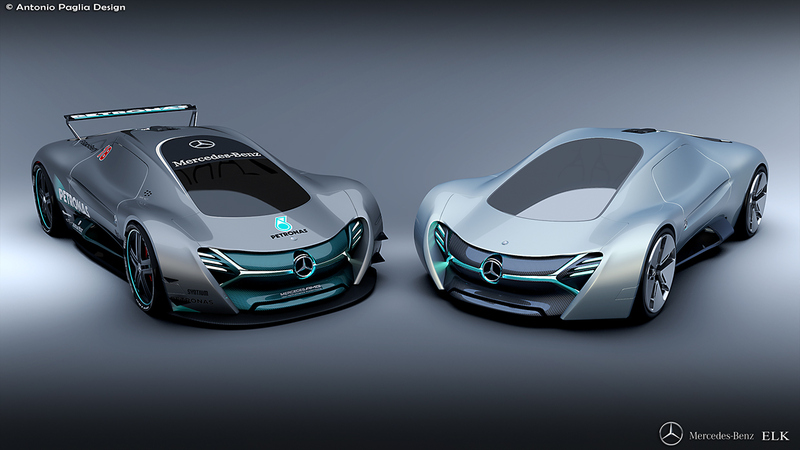 The car is claimed as a car of the future named Mercedes-Benz ELK. This car has been designed in both road-going and track-only guises and it looks the part. The design of the front of a car that looks smooth and paired also LED lights with faux intake grille made of carbon fiber. Aerodynamically efficient wheels have also been fitted inside those bulged fenders and the rear is similar to the front.